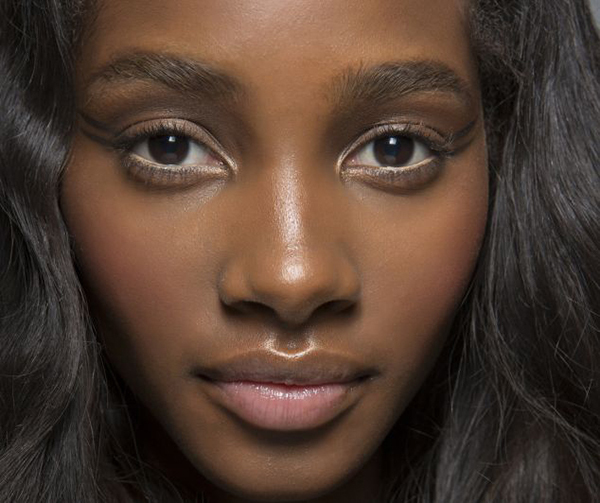 Dr Alek Nikolic Reveals The Truth Behind Retinol Myths. 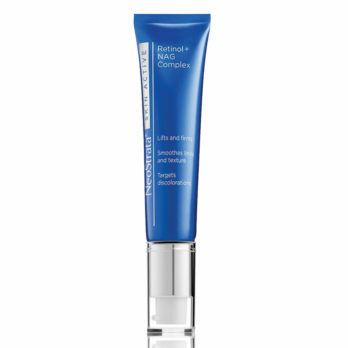 Find the Truth behind retinol and mixing other active skin ingredients. I thought I had to write an article on this subject as there definitely seems to be a lot of mystery and questions surrounding the use of vitamin A and specifically retinol in our skin care regimes.Common Retinol and Vitamin A misconceptions explained. Great question as there is definitely a misunderstanding in what ingredients can be mixed and what should be avoided. In a nutshell the simple answer is yes we can mix these ingredients on our skins without causing any ingredient interaction or cancellation of effect. In fact the potential beneficial effects are increased. However what has been shown is that we can get an increase in skin sensitivity and skin reactions. This at the end of the day is not a bad thing as ideally we need ingredients that are active and provide specific effects that are beneficial for our skin and work synergistically with each other. Flaking of skin is not an indication of exfoliation; flaking is a sign of skin irritation so if this happens then stop the retinol until the skin irritation clears and try and reintroduce the retinol slowly: every 4th night for 2 weeks then every 3rd night for 2 weeks and so on. If your skin can only handle every 3rd night applications without any irritation then that should be your retinol routine. 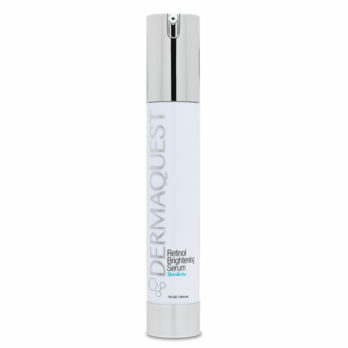 You can use retinol during the day: even though retinol does increase sun sensitivity this does not mean it cannot be used during the day time but you need to be fastidious about your sunscreen application. 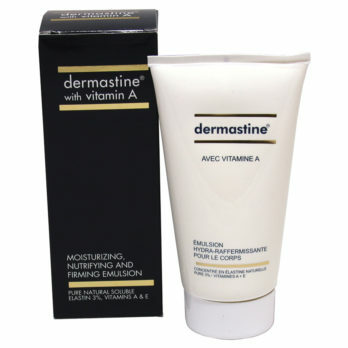 Both vitamin A and vitamin C remain stable on the skin (and therefore they are active) even in UV exposure. Research has shown that combining antioxidants and sunscreen are a great defence against wrinkles, uneven skin tone, loss of firmness, and pigmentation. Just like Vitamin C improves the effect of Vitamin E so does Vitamin C improves the effect of retinol so they should be combined for added beneficial effect on the skin. Research has shown that combining vitamins (specifically vitamin A, vitamin C and vitamin E) work better together and have greater effects when stopping free radicle damage. 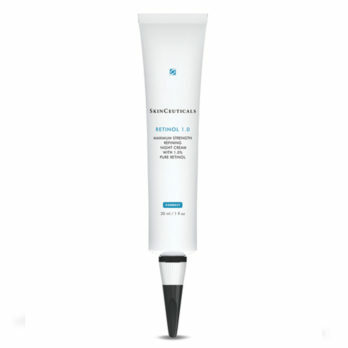 This has also been found to be true when used in conjunction with a SPF. 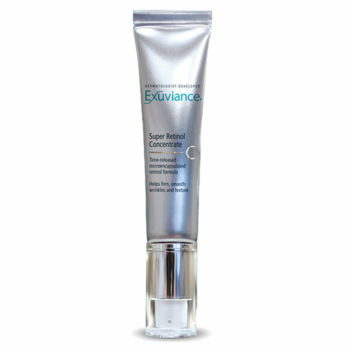 So in a nutshell to get the best effects for your skin including anti-ageing effects combine your vitamin products. 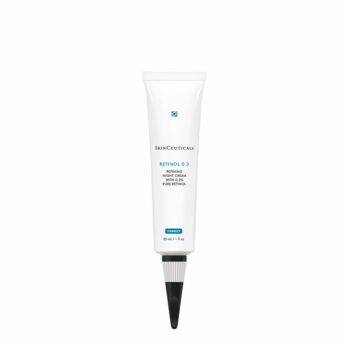 Eyelids: I advise all my patients to use the retinol on all sun exposed skin including the eyelids, ears, neck and chest. 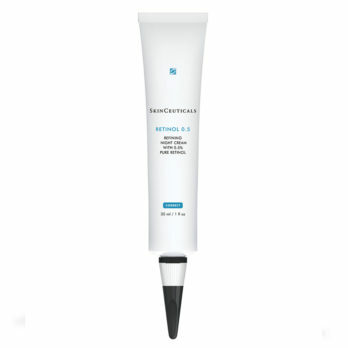 Research has shown that people who apply retinoids right up to the eyes get the best results. There is no research that indicates that retinol is ineffective or deactivated on a low pH skin or when combined with low pH ingredients. 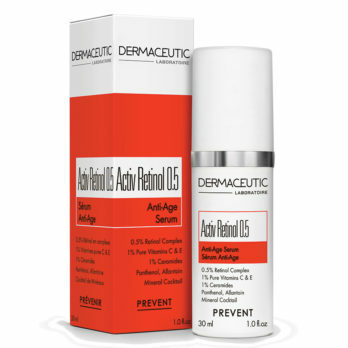 So use your glycolic acid, salicylic acid and other vitamins freely with retinol for best effects. 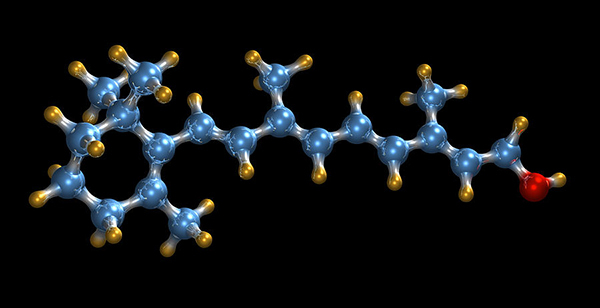 I hope the above article has helped dispel all the retinol myths and confusions that have been floating around. Please feel free to comment or send me any questions you may have on your skin concerns or skin regimes.